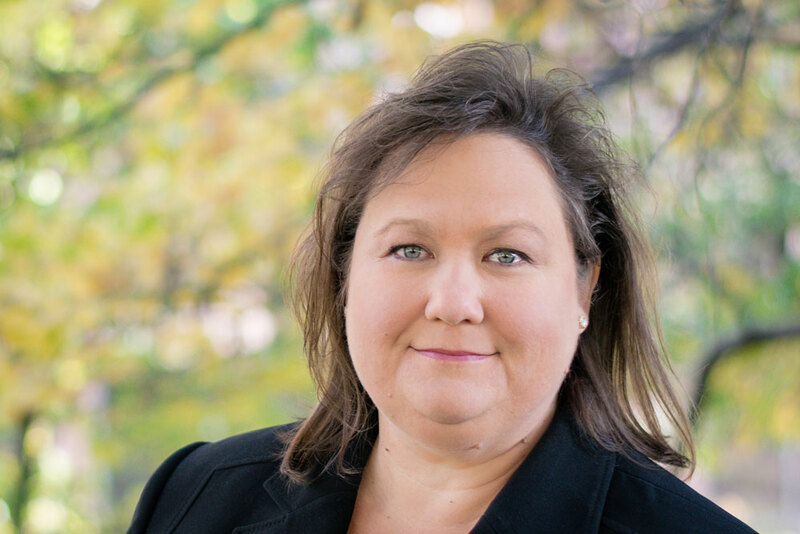 Ms. Jakobe has over fifteen years of experience in the private practice of Family Law as well as an additional seven years of experience handling Complex National Products Liability Defense Litigation. Having joined what is now the Law Office of Young, Jakobe & Kuhl, LLC in 2004, Ms. Jakobe has re-dedicated her practice to all areas of Family Law, including adoptions, divorce, modification, child support, custody, collaborative law, and protection from abuse. Juris Doctor degree from the Washburn University School of Law with Dean’s Honors in 1991.